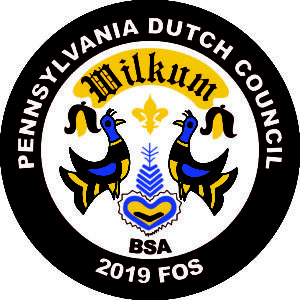 The Pennsylvania Dutch Council relies on the support of many generous donors and sponsors throughout the year. Below are some of the ways you can support the 5,200 youth involved in Scouting through out Lancaster and Lebanon Counties. Included on this page are links to each of our annual fundraising projects. If you would like specific information on how you can support a specific project please contact Tade Sullivan, Senior Development Director at 717-553-4207 or tade.sullivan@scouting.org. Vehicles donated to One Car One Difference™ help the Pennsylvania Dutch Council, BSA. We auction your unwanted vehicles and the proceeds support Scouting. Click the logo below to learn more. Sometimes our charitable giving can go beyond us to the next generation. If you would like to learn more how placing Scouting in your will or your estate plan can impact the lives of youth for many generations please contact Tade at tade.sullivan@scouting.org or 717-553-4207. Learn more at Planned Giving.